Aaron Whitby, London-born and raised producer, composer/songwriter and pianist, mentored by Walter “Junie” Morrison of Parliament Funkadelic and Ohio Players, is best known for the multiple award-winning albums he has written and produced with longtime collaborator Martha Redbone. Whitby tours as Music Director with longtime collaborator Redbone. Cousin From Another Planet is Whitby’s debut album as frontman, Whitby comes full circle to his jazz and funk roots pulling together an amazing cast of friends to realize his musical vision, as described by renowned music writer Greg Tate, of “a funk-da-fied jam session feel undergirding tight, knotty jazz-smart progressions”. With tunes inspired by the animated energy and profound innocence of his young son, humorous lyrics that celebrate empathy and empowerment and musicians given the freedom to take the music wherever it feels good, according to Tate, this album is “one of this era’s hardiest re-dedications and festival-tent revival of soulful and exploratory jam-gnocity.” Cousin From Another Planet will be released May 2019 on Ropeadope. Redbone and Whitby music commissions include Bone Hill-The Concert for Joe’s Pub/The Public Theater, New York Theater Workshop: “Plurality of Privacy”, contributing composers for “Primer for a Failed Superpower,” directed by Rachel Chavkin of Natasha, Pierre and the Great Comet of 1812 and Hadestown, Gung Ho Theater Company for Flood in the Valley, a collaboration in Sichuan, China with an indigenous theater company of the Yi Minority (Nuosu). 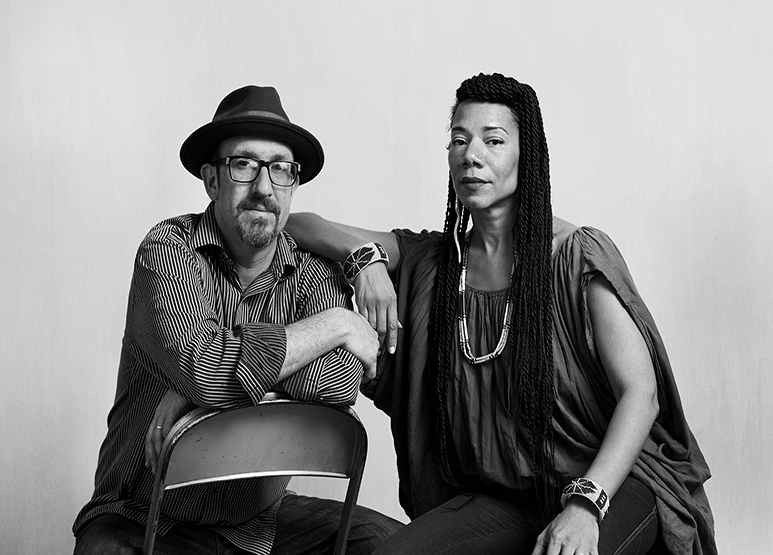 Whitby and Redbone are recipients of the NEFA NTP Award and an NPN Creation Fund Award, and are currently developing a new musical commissioned by the Public Theater in NYC supported in part by MAP Fund and Creative Capital.